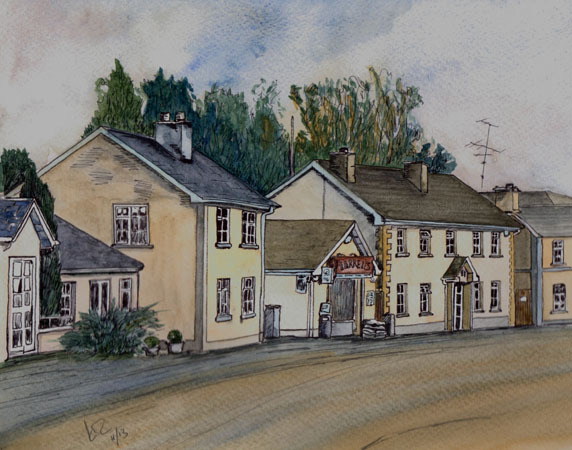 Lar Maguire was born in Dublin in 1953 and moved to Abbeylara, County Longford in 2003 where he has lived since. 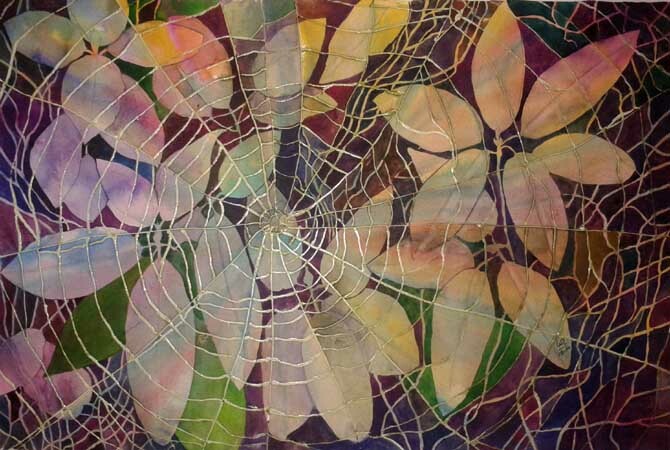 Becoming unemployed in 2012, Lar found himself with time on his hands and decided to return to art. 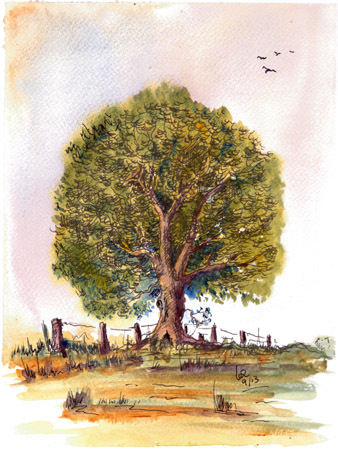 Having been active in mostly oils, pencil and pastels some 16 years earlier, he decided he needed a challenge and decided to try a new medium and settled on watercolour. 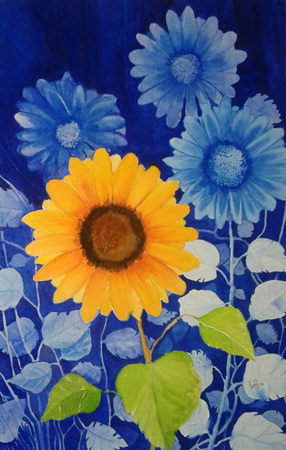 With this in mind he concentrated on works reflecting his environment and held his first exhibition in Granard in March 2014. It turned out to be very successful, selling 17 out of 20 pieces. 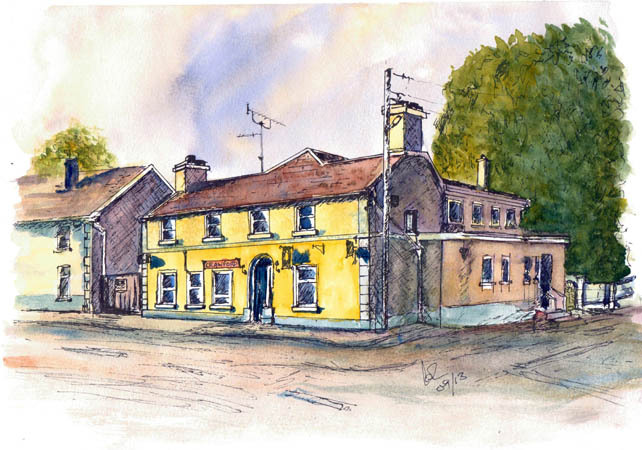 Since then he has had many commissions and recently exhibited in the Longford Cruthu exhibition and featured on Longfords television programme, ‘Longford Matters’. 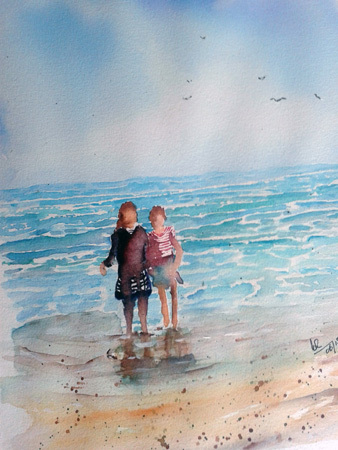 After such a long time away from painting, Lar finds it both exhilarating and frustrating in that watercolours, whilst a beautiful medium, can be very unforgiving. 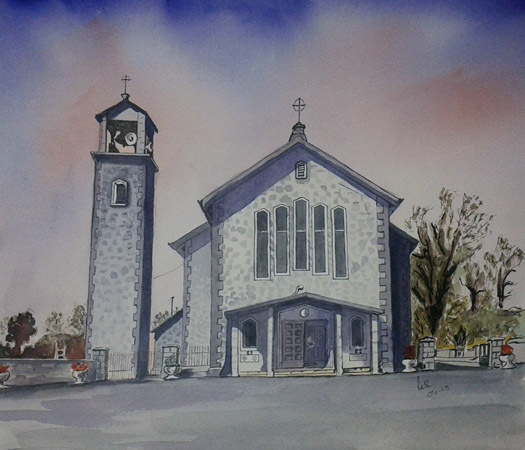 He is presently teaching watercolour classes in Granard and finds it very rewarding artistically.